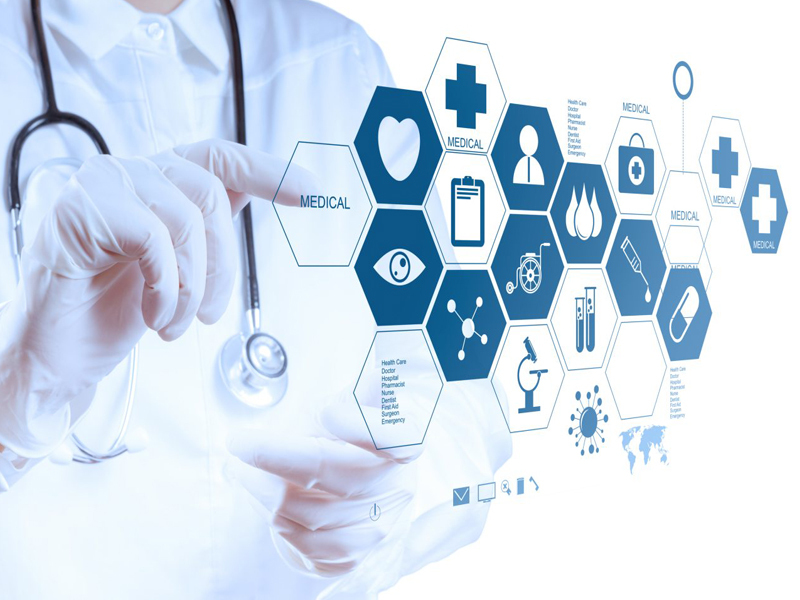 Chinese internet users figured out a way to share a story about unsafe vaccines that will keep it permanently out of reach of government monitors: by adding it to a blockchain. 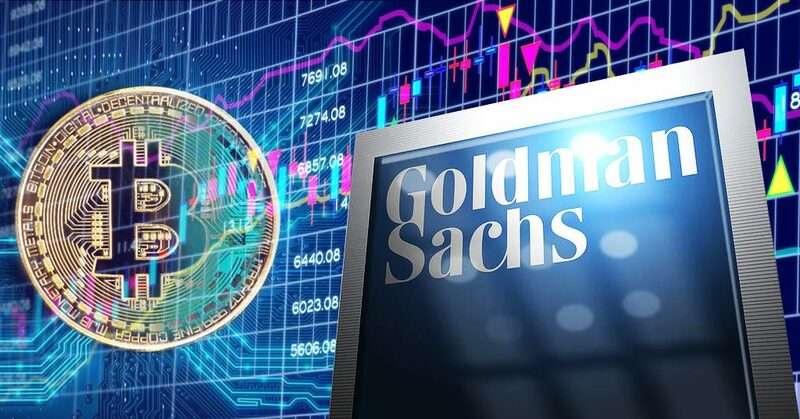 Institutional investors remain bullish on Bitcoin. 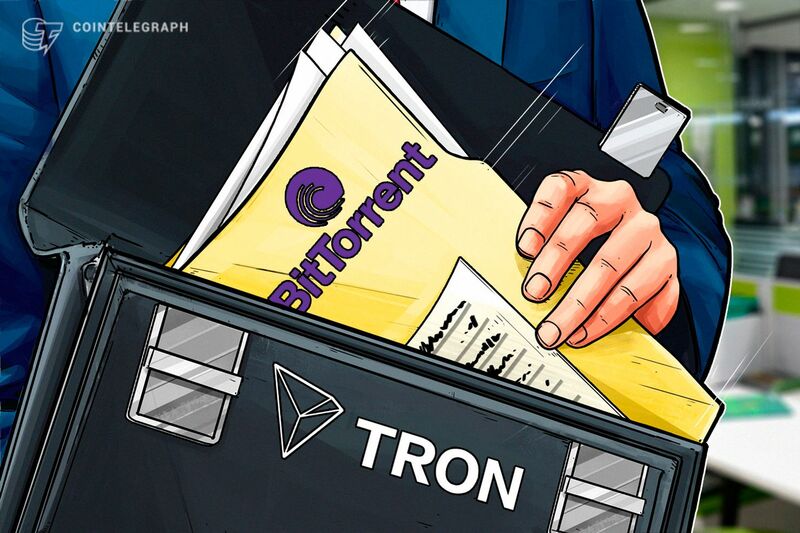 $140 million later and BitTorrent unites with Tron.